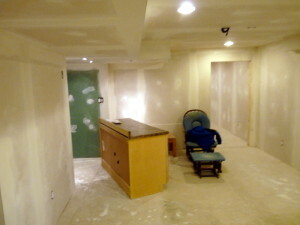 Need Drywall Finishing in Kettering Ohio? 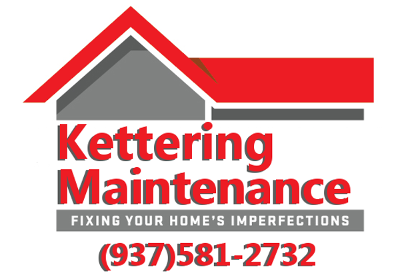 Kettering Maintenance Services offers drywall finishing in Kettering Ohio and Dayton area wide. We use a variety of proven techniques and materials to achieve a smooth or textured finish tailored to suit the needs of the individual clients taste. If your looking to replace old drywall , wall addition or finishing a previously unfinished area we offer a professional, clean drywall finishing service. Call us today 937-581-2732 for Drywall Finishing! 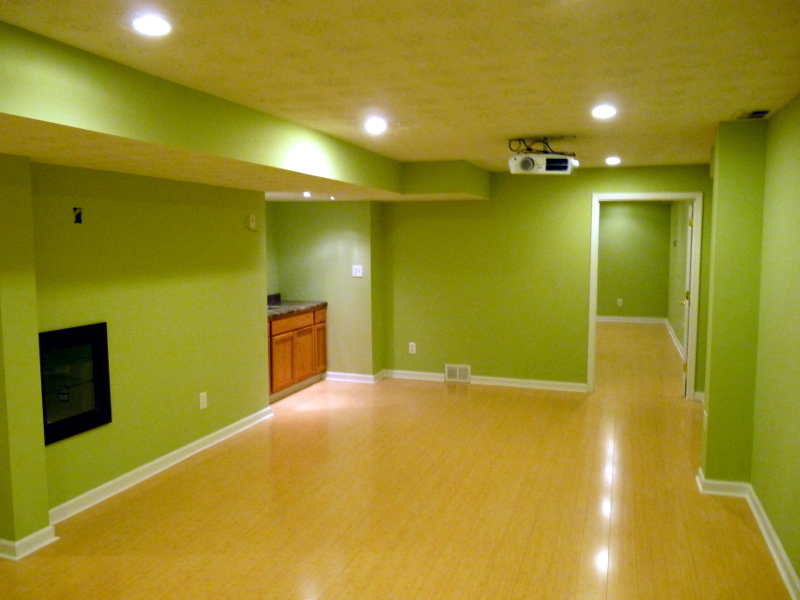 Adding a new wall or finishing a basement with drywall can be a cost effective alternative to moving and a way to create new space from previously unused areas in your existing home.